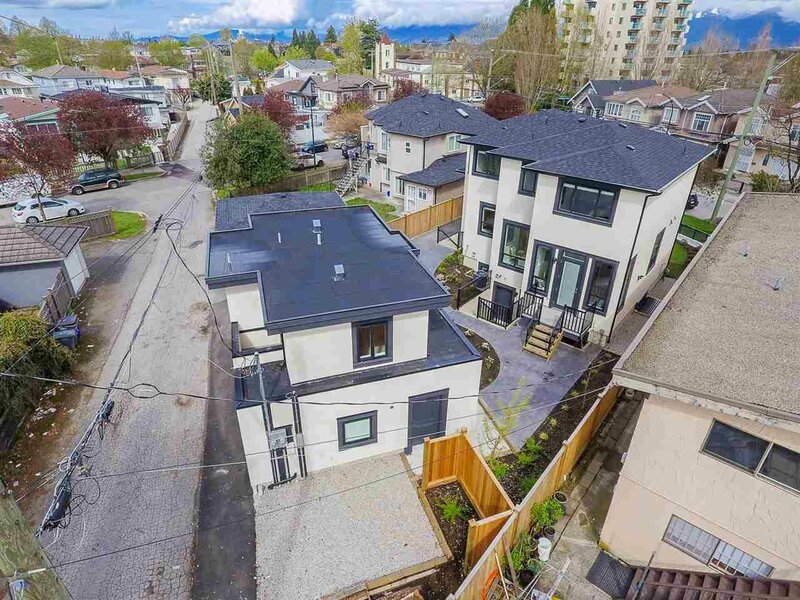 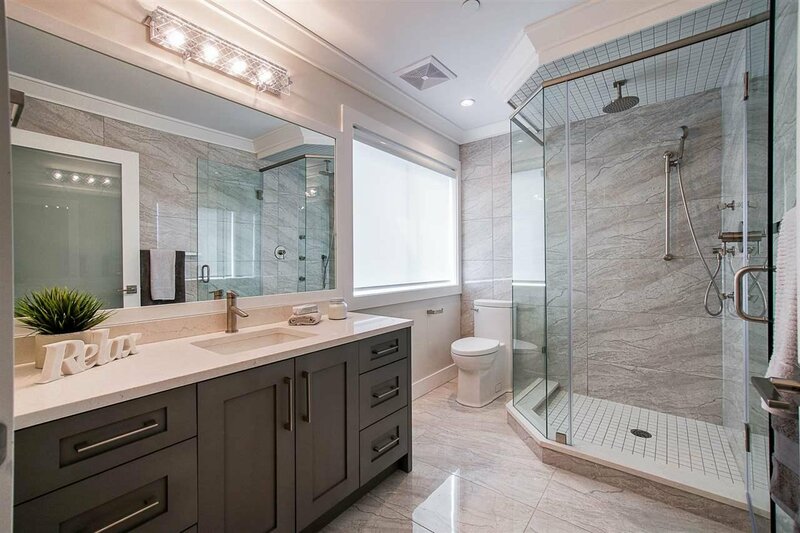 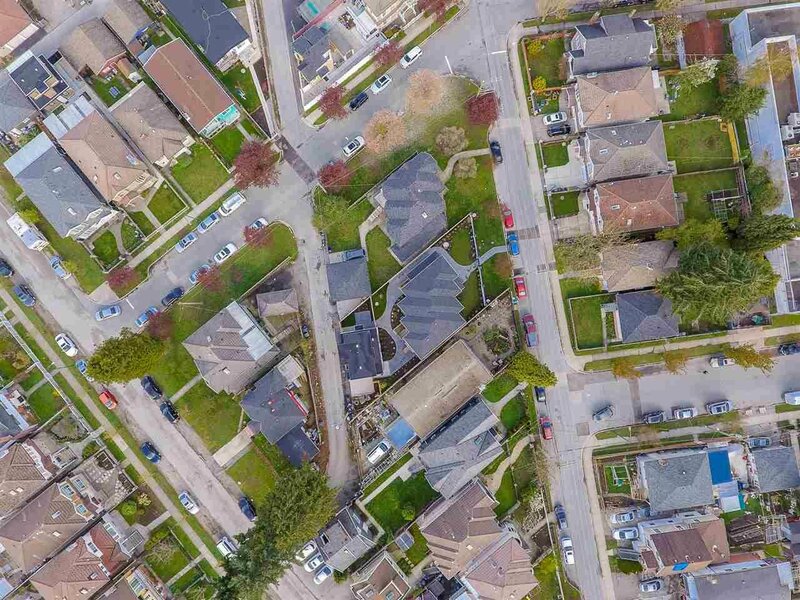 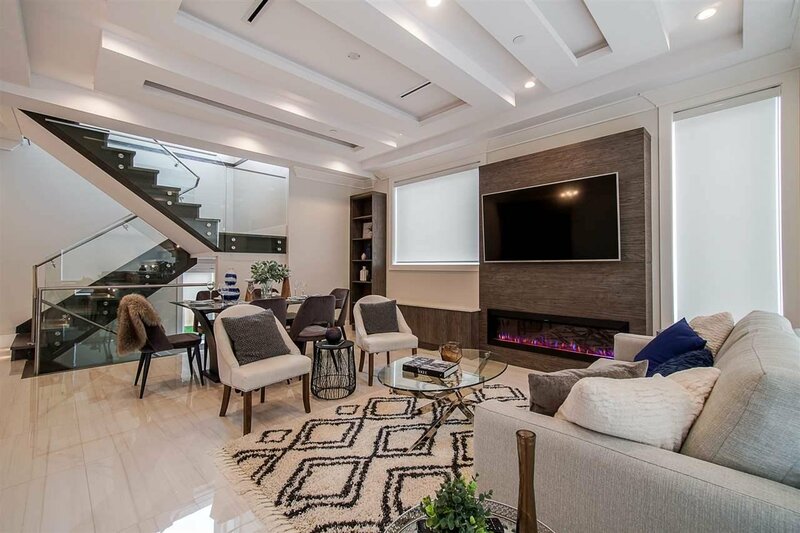 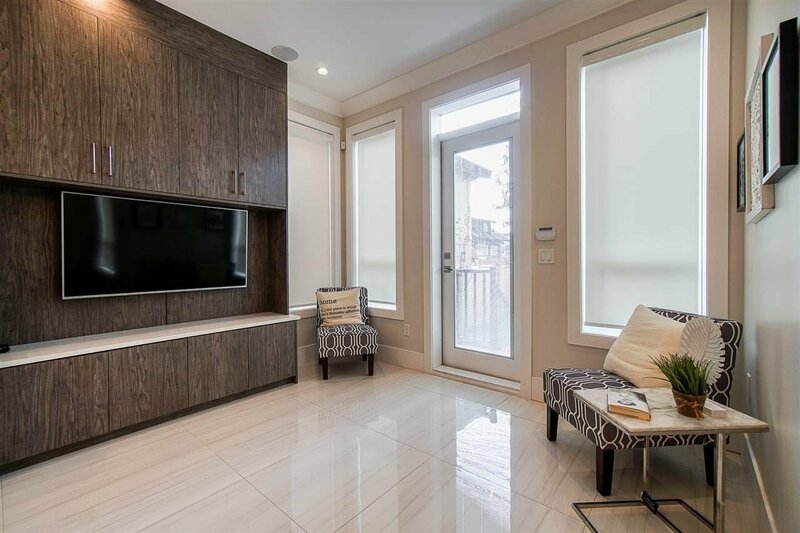 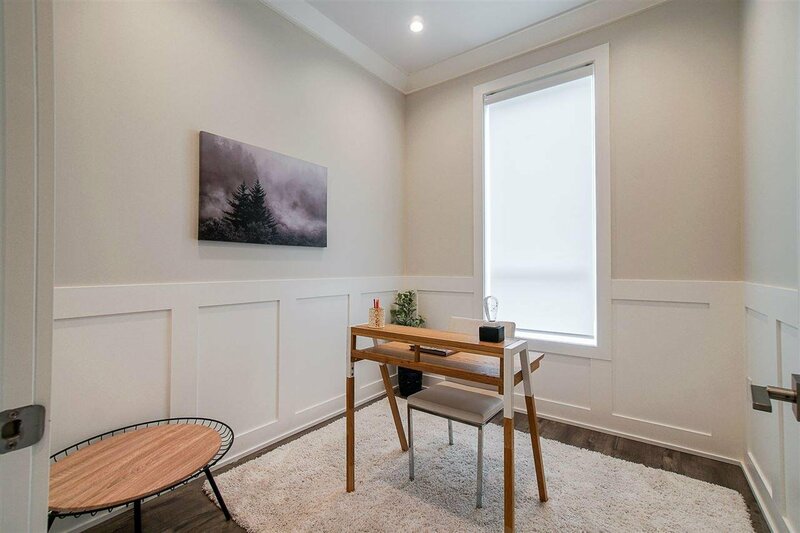 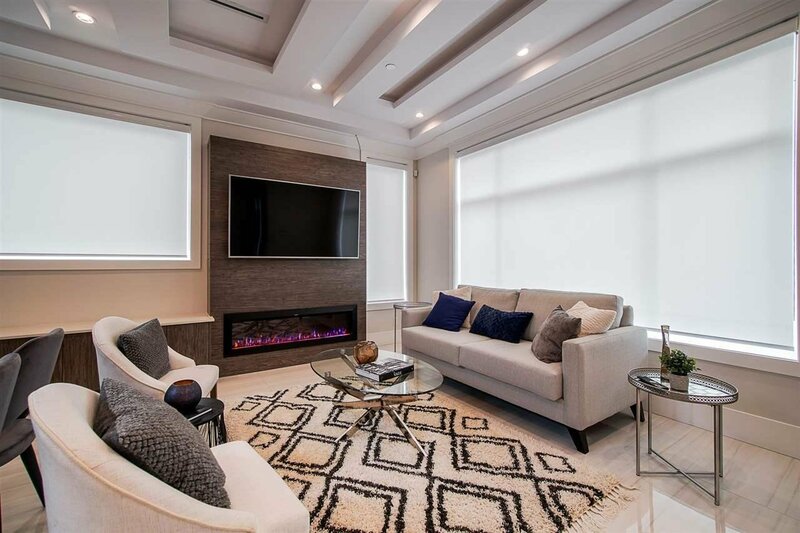 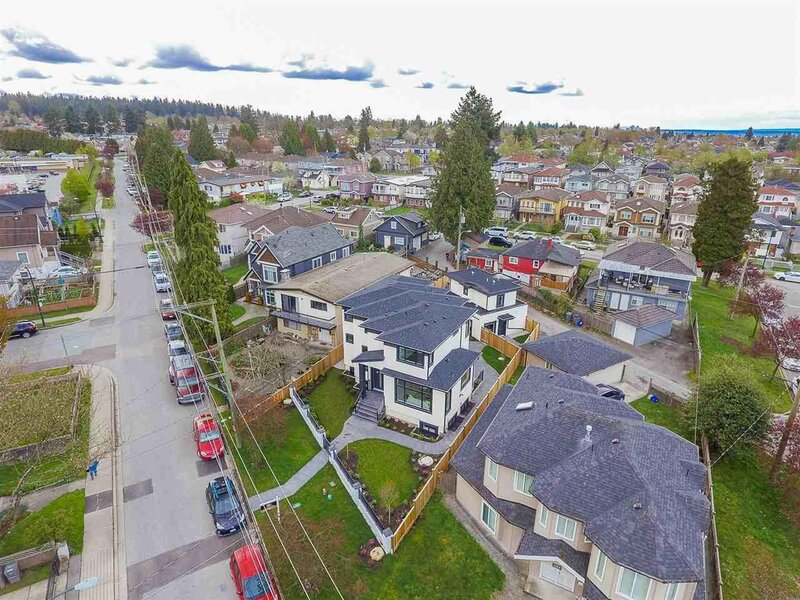 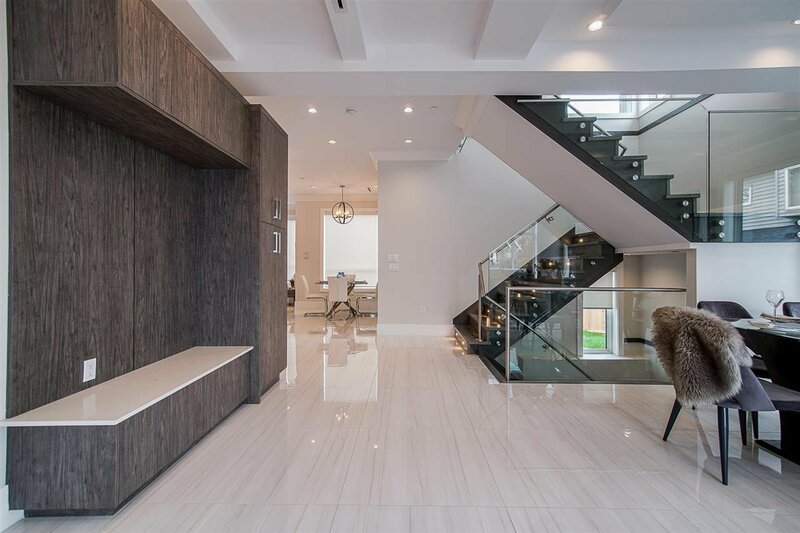 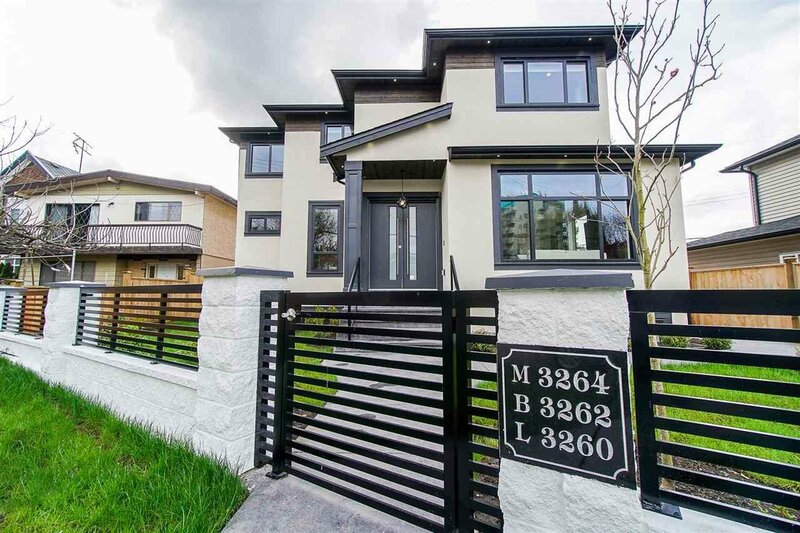 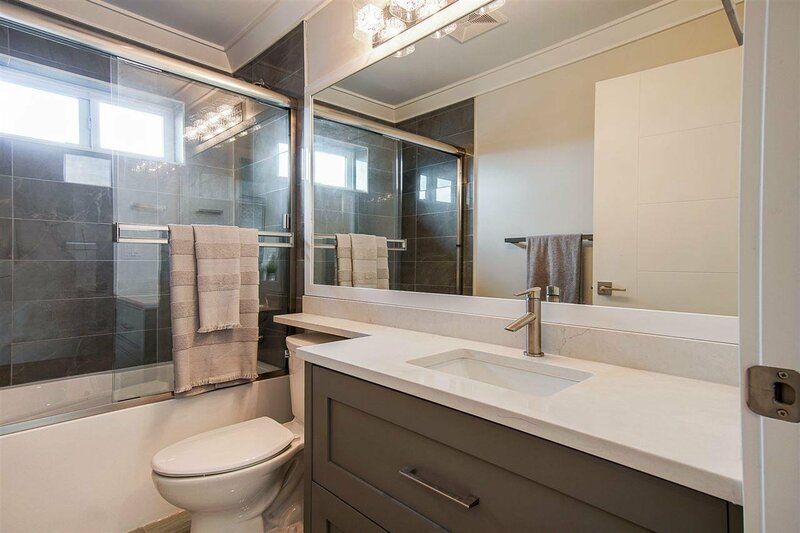 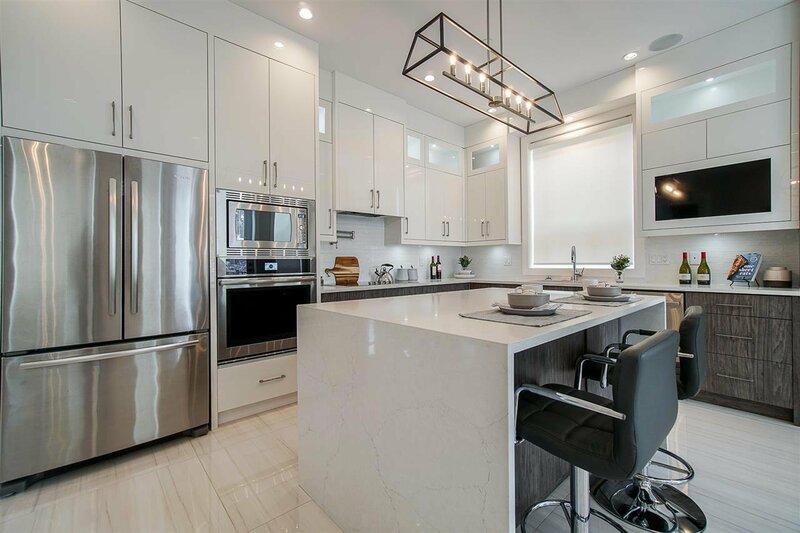 3264 School Avenue, Vancouver - 10 beds, 8 baths - For Sale | Jenny Wun - Oakwyn Realty Ltd.
*OPEN SATURDAY SUNDAY* Brand NEW never lived in constructed luxury and grand home in the well sought after Killarney neighbourhood of East Vancouver. 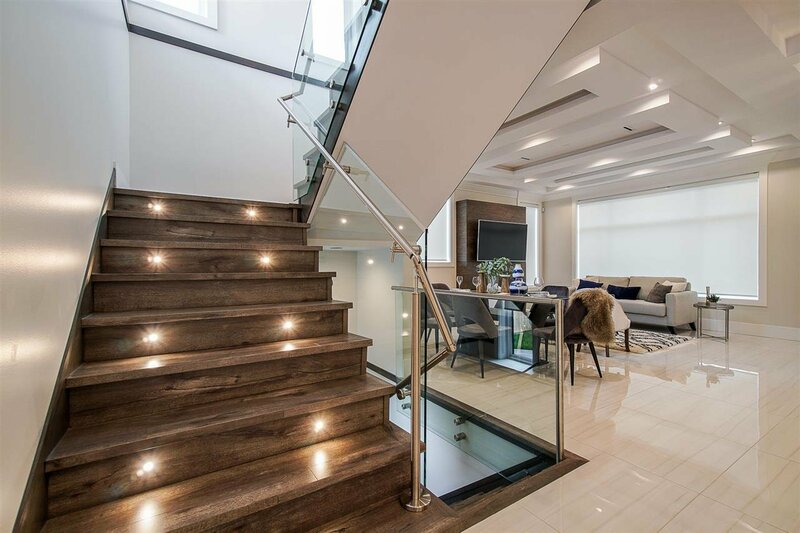 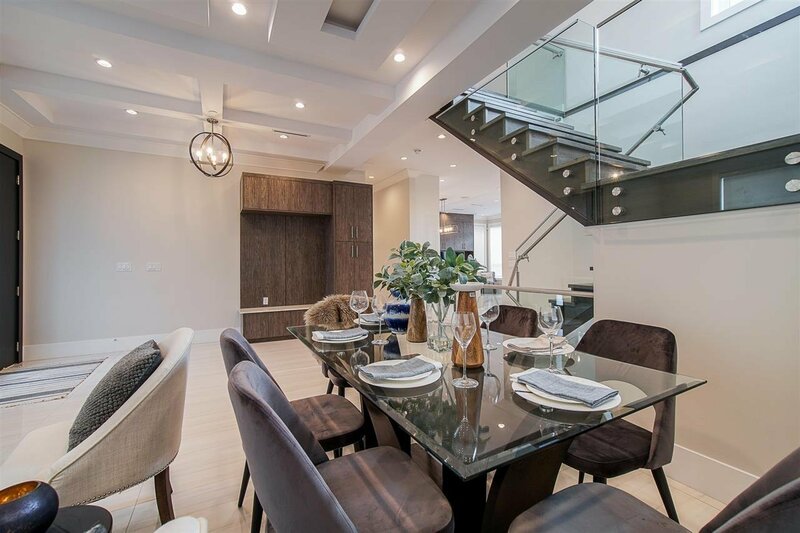 Checks all the boxes for the modern buyer featuring 10 Bedrooms and 8 Bathrooms throughout! 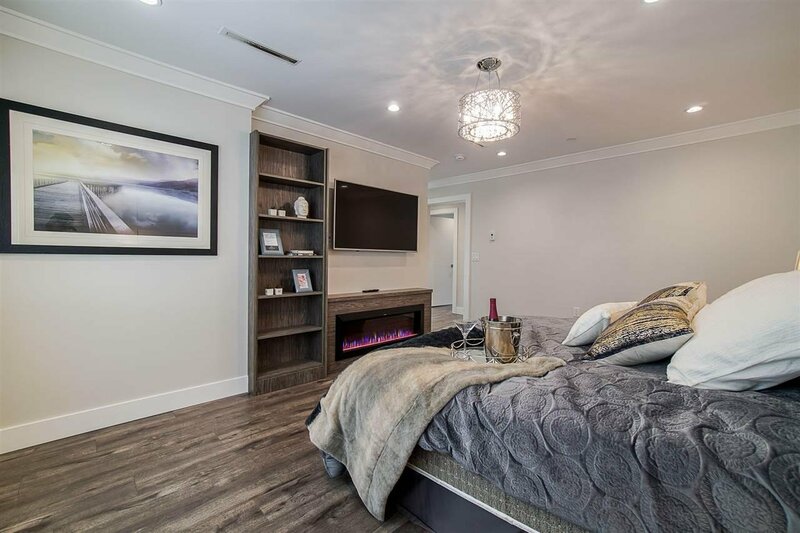 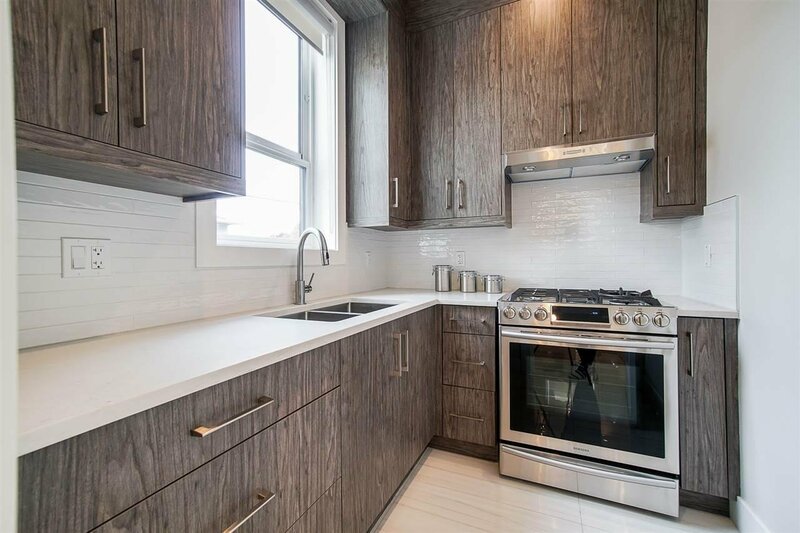 Highlights include but not limited to a Rec/Media Room, 2 Bedroom Legal Suite and a 2 Bedroom Laneway House creating a great source of rental income. 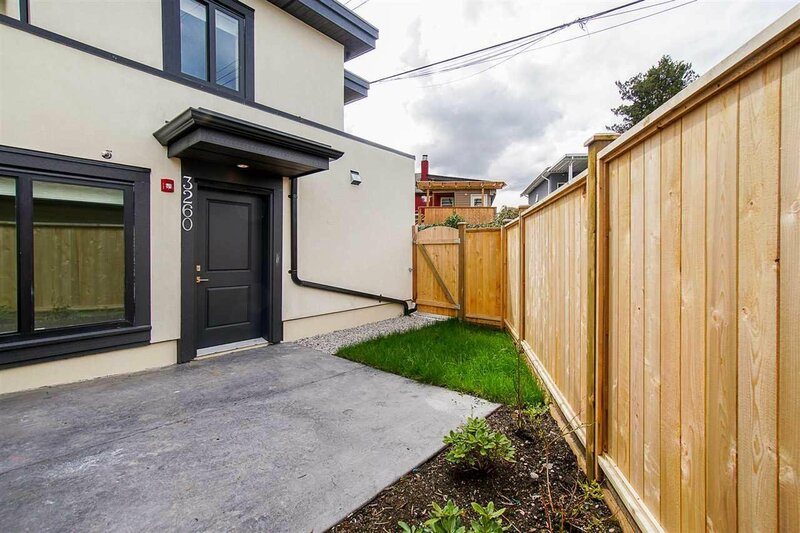 Prime location offers an A+ walk score where most errands can be accomplished on foot ie. 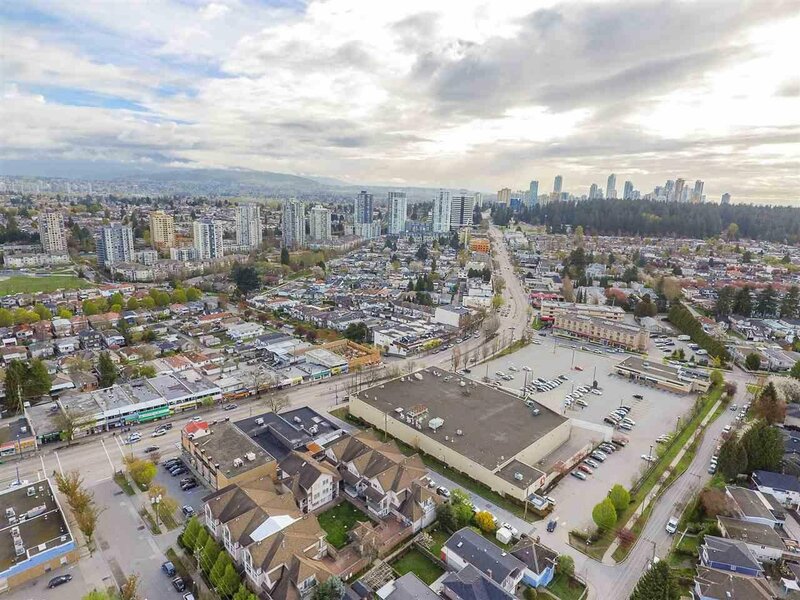 Safeway, London Drugs, Banks and Cafe's are all close by. 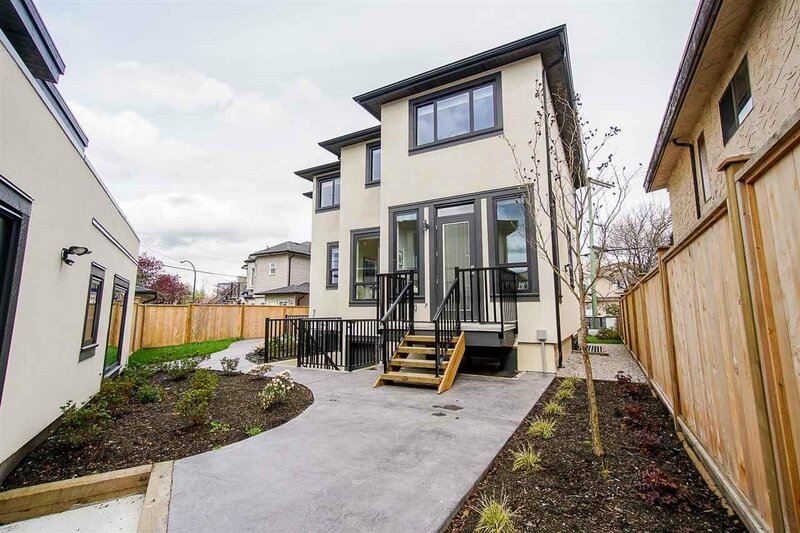 Excellent access to public transit and quick access to major routes. 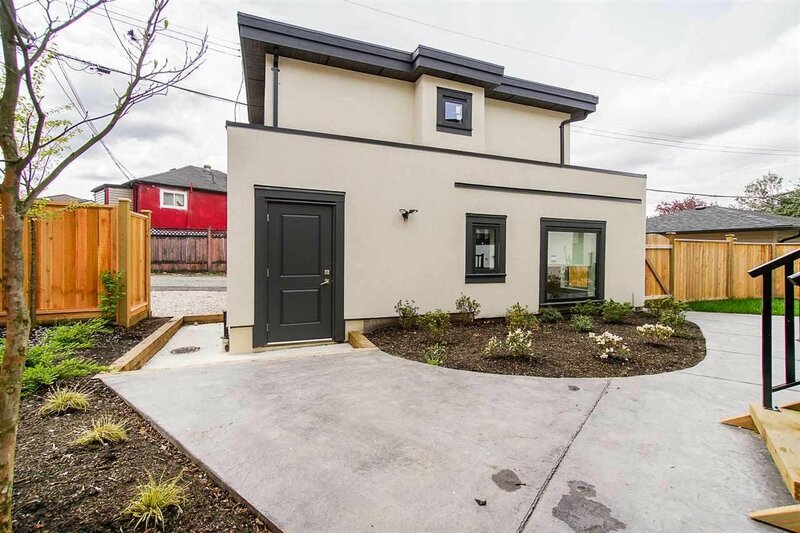 Come by to see how captivating this beauty really is!